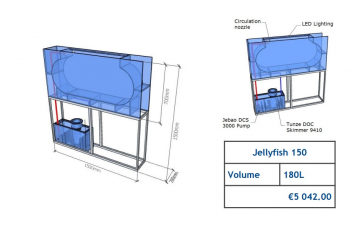 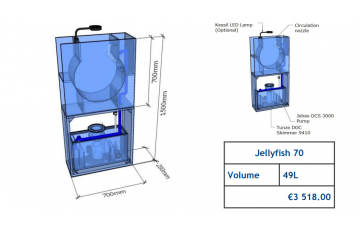 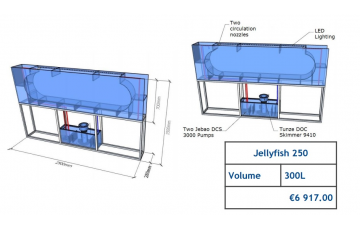 Be original and get a jellyfish aquarium. 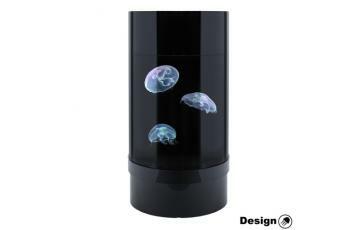 The aquariums have great designs and the view of illuminated jellyfish is simply charming. 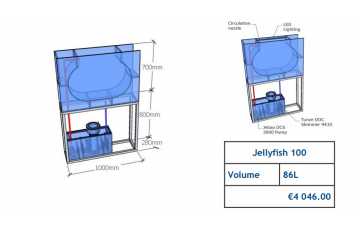 Our jellyfish aquariums will perfectly revive your interior. 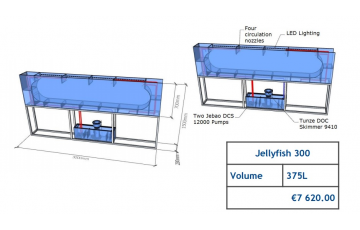 See for yourself how relaxing it is to look at illuminated jellyfish. 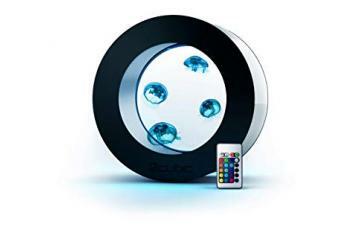 We will gladly assist you in choosing the right aquarium. 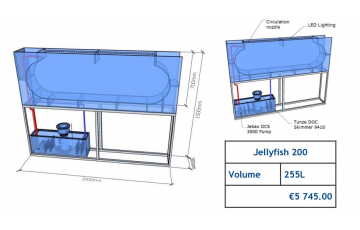 We will answer all your questions regarding aquariums, jellyfish and their breeding. 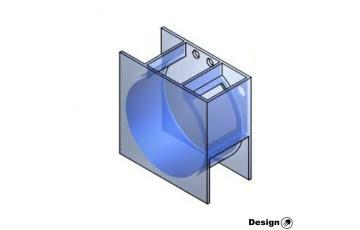 You can contact us using the form at the bottom of our website or via e-mail: info@design-meduzy.cz.